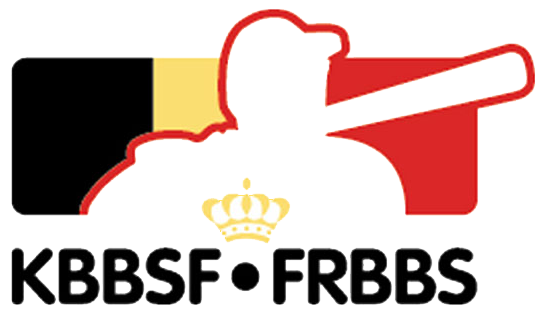 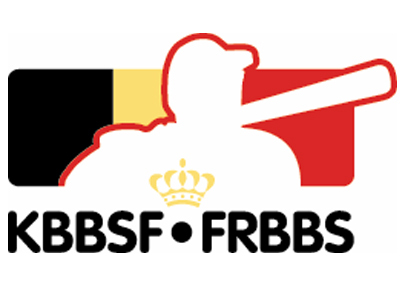 "All national Softball Team programs take place under the auspices of KBBSF-FRBBS commissions and Board of Directors". 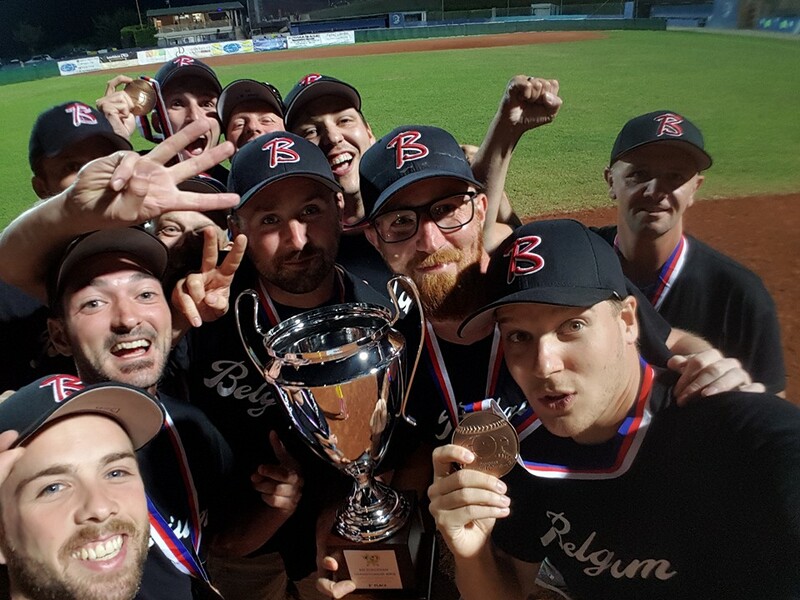 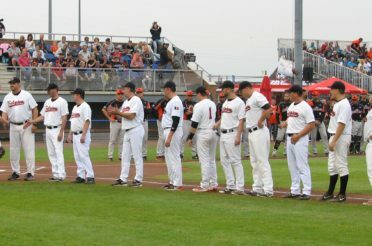 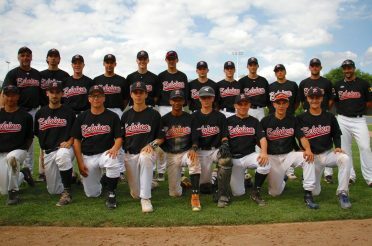 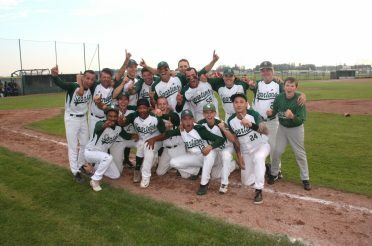 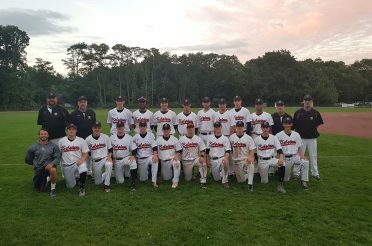 Our National Team Fast Pitch Softball Men is moving from European top three to International hights ! 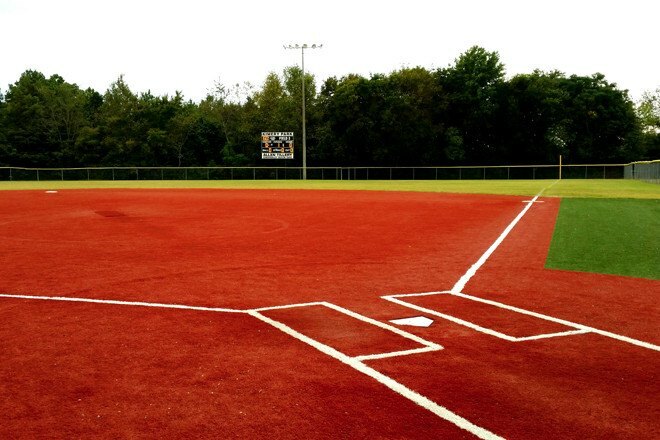 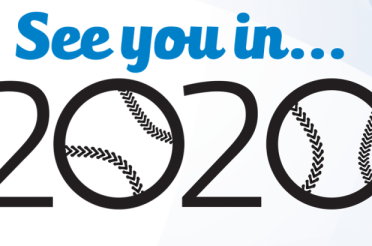 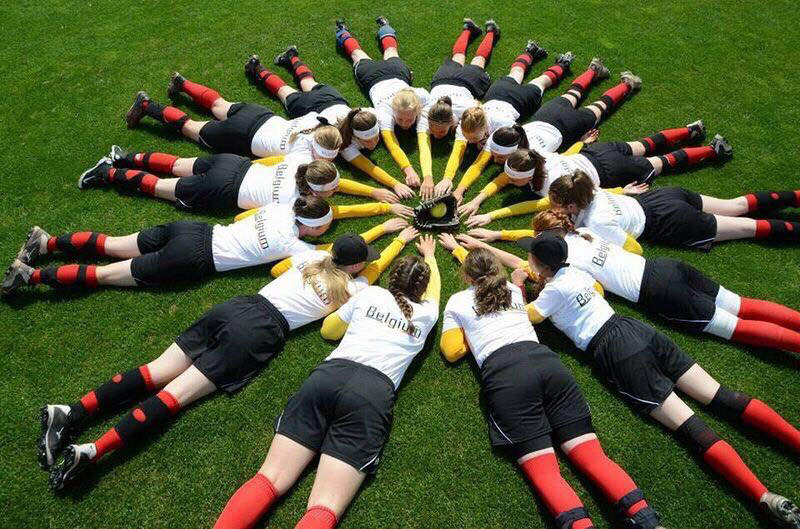 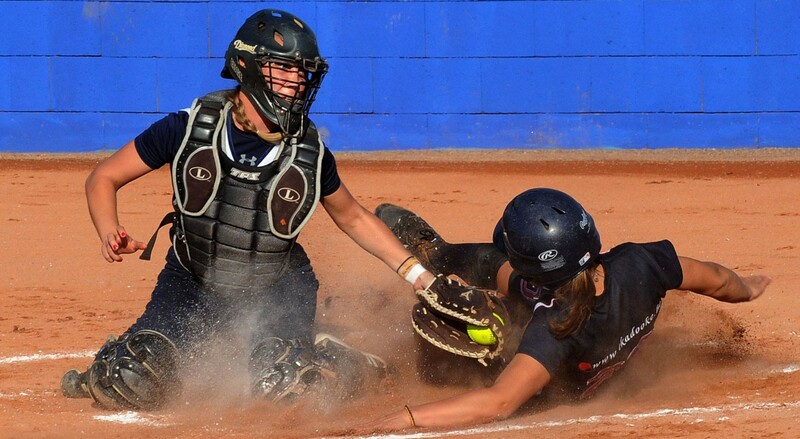 Extra opportunities arise for our National Teams Fast Pitch Softball Women. 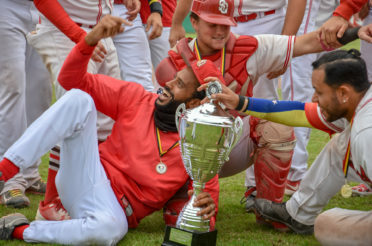 Not only on the European stage but on the World stage as well! 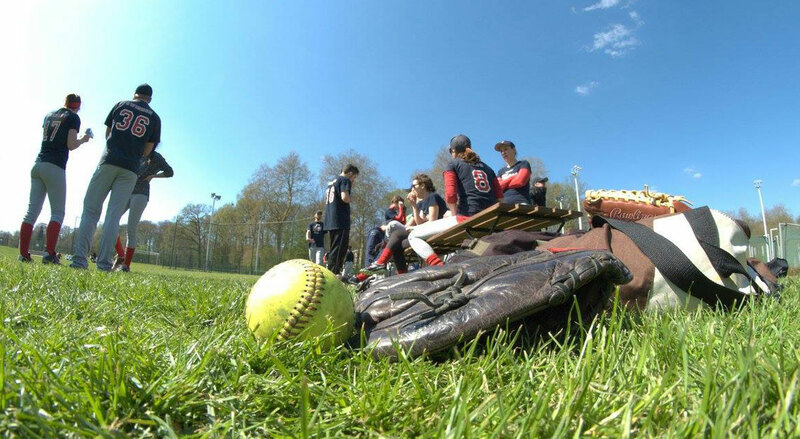 Creating extra opportunities for our International Slow Pitch Softball Teams coming years.